It’s been a busy couple of weeks at Bush Radio. 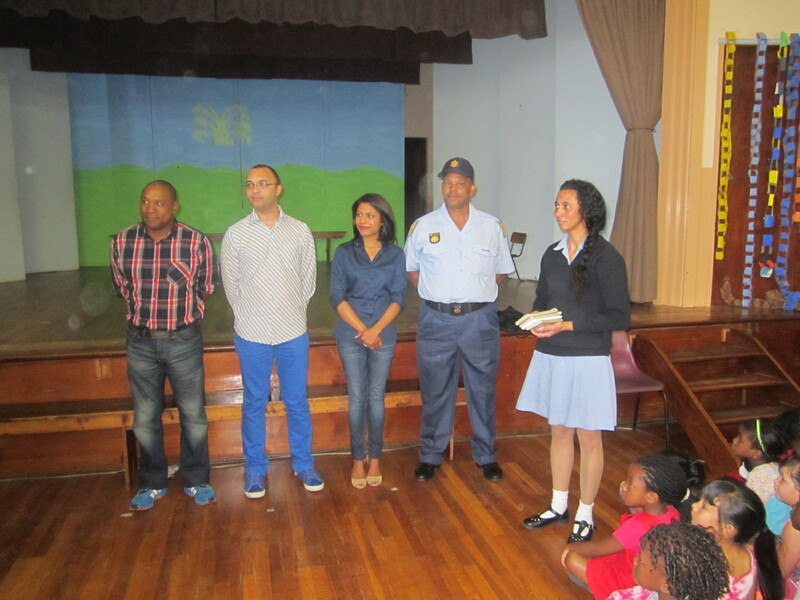 We handed out Matric study packs to learners at Modderdam and Glendale High in partnership with Van Schaik Books, helped plan a careers day at St Agnes Primary in Woodstock, as well as hosted station and programme managers from various radio stations in southern Africa as part of our partnership on local radio with UNESCO. All of this was made worth it by the announcement by the Independent Communications Authority of South Africa (ICASA) that we have been granted a renewal on our broadcast license until October 2018! 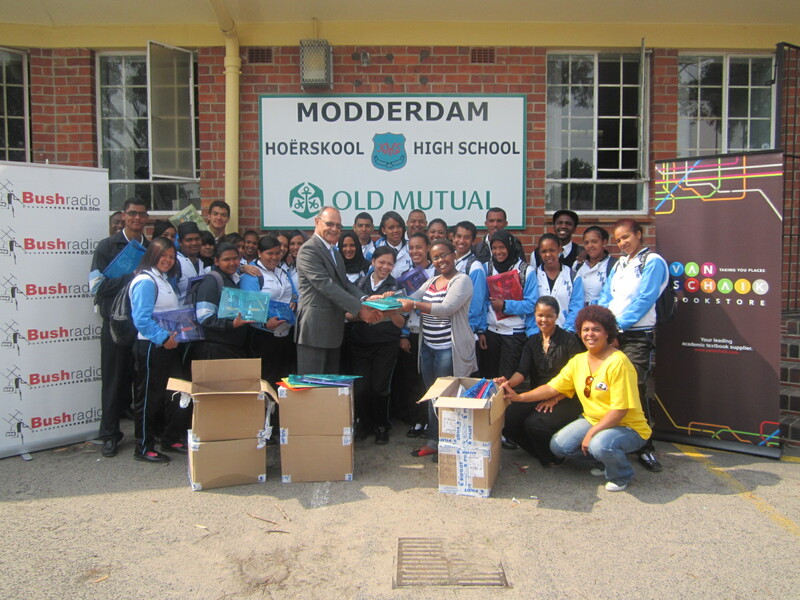 Principal of Modderdam High, Mr Snyers said the timing of the stationery is perfect because this time of the year learners need all the support they can get. Principal Achmat Chotia of Glendale High said he was delighted and inspired by the donation made by Bush Radio and Van Schaik Bookstore to the matrics. 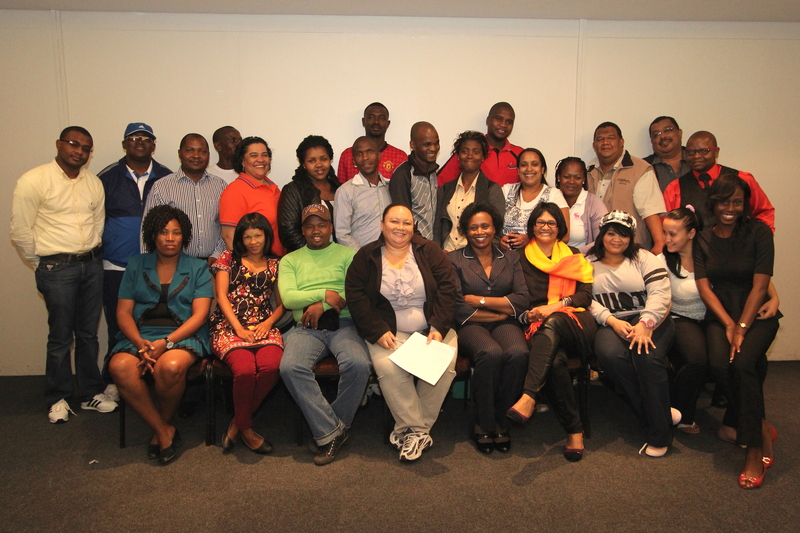 “With all the support that the learners are getting from the community is an indication to the learners that they must know that there are people who care and wish they succeed” Chotia added. Marketing Manager of Van Schaik Bookstore, Margaret Vyver-Rambau said they started this project after they realised that stationery is very important to a learner, especially during exams. Vyver-Rambau added that it is important to work with the media in playing a part in encouraging children to study further as they are the future leaders. 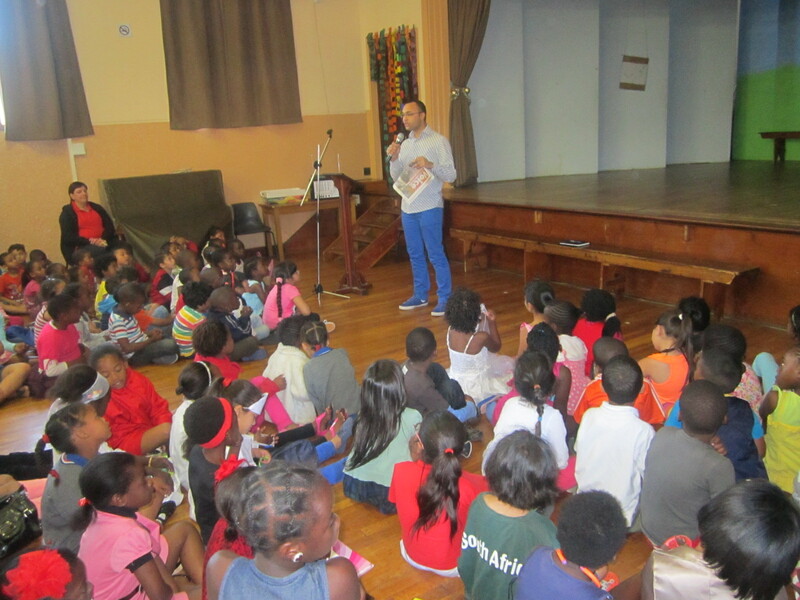 Brand Manager, Melanie Foxcroft said to be involved in projects such as these are very important as Van Schaik believes in furthering education especially for young people. Each year St Agnes Primary School in Woodstock hold a career day where teachers hope to get learners to start thinking about career choices. 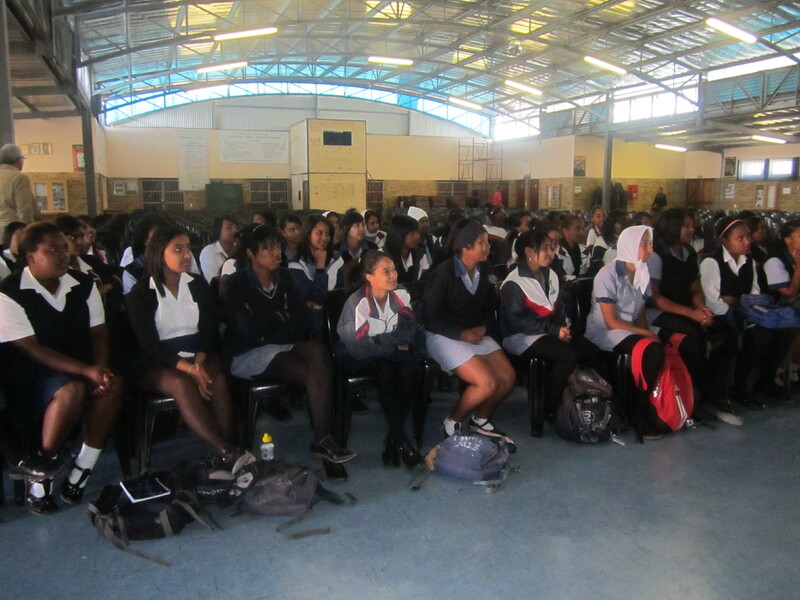 As part of the day they get speakers from various fields to chat to the learners to help inspire and give them advice. 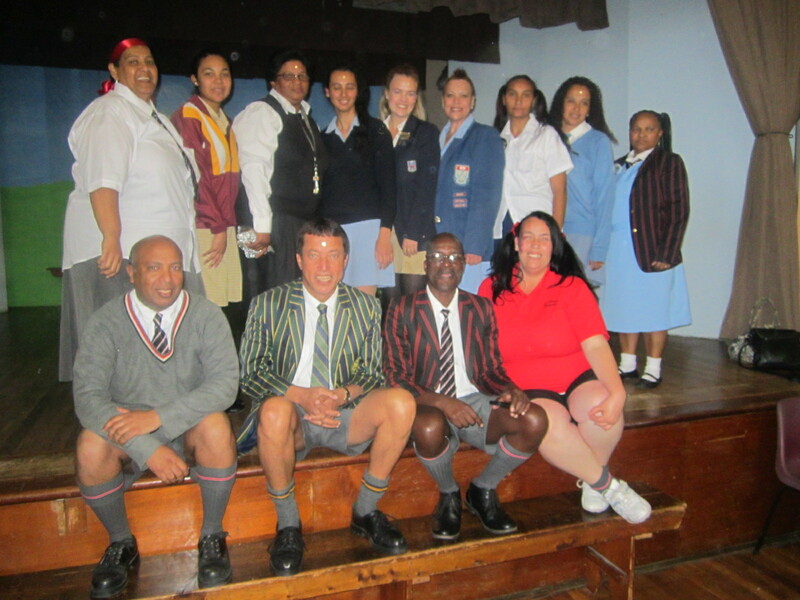 Learners are encouraged to dress up to represent their chosen career and the teachers at the school get to put on school uniforms.